In an attempt to elegantly unite all particles and forces in the universe into a single set of equations, the Standard Model strives to be a ‘theory of everything’. However, scientists remained unable to explain how matter attains mass. The Higgs Boson was postulated as a potential solution to this problem, giving subatomic particles mass as they travelled through the ‘Higgs field’. For almost 50 years, this particle was sought and announcements made this week appear to imply something fitting the description has been found. Substantial investments have been made in both these scientific and economic experiments. The Large Hadron Collider took 25 years to plan and $6 billion to build. It smashes protons at nearly the speed of light, with the debris scoured for signs of hidden new particles. 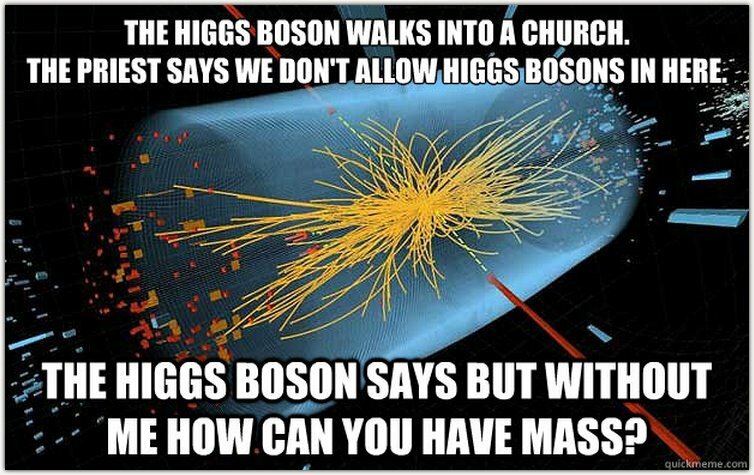 Identifying a particle with a mass that would fit the profile of a Higgs Boson is the reason for the current excitement. 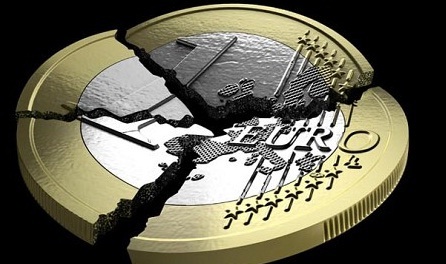 Unfortunately, the €1 trillion of loans offered to European banks cannot be said to claim such a conclusive victory. The loans have failed to be passed on to the wider economy, and government bond yields have crept back up to previous levels. Nevertheless, both the scientific world and the political one have a way to go. We are still unable to answer why the 4 forces differ so greatly in their power. And similarly our options to deal with the vastly differing economic power of European countries appear limited. Potential steps forward exist for both. While one needs the building of an even larger collider, unlikely in many people’s lifetimes, the other could be achieved with political will sooner. There is hope for Europe, let’s hope voyages of discovery can inspire action.